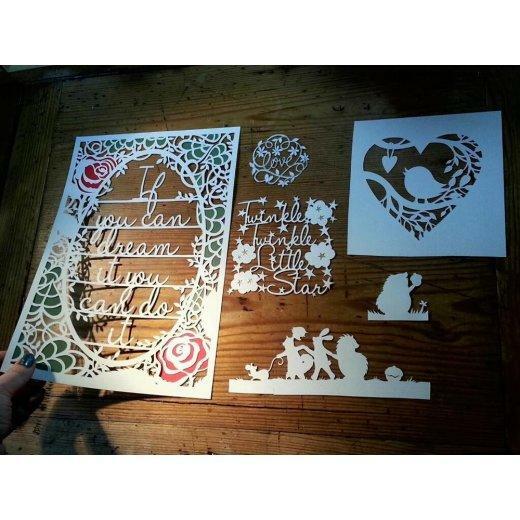 Templates from the Papercutting Kit, printed onto high quality Conqueror lightly grained paper. 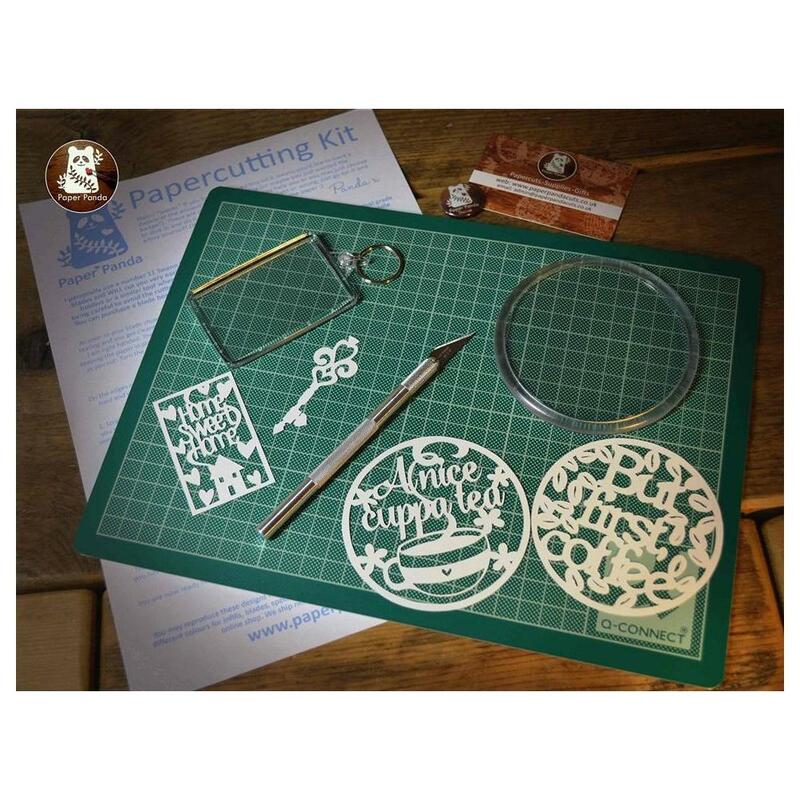 These templates are also available as part of a full kit including equipment in the listing 'Papercutting DIY Kit (Over 18s)', and as digital files in the listing 'Papercutting DIY Kit (Digital Files)'. 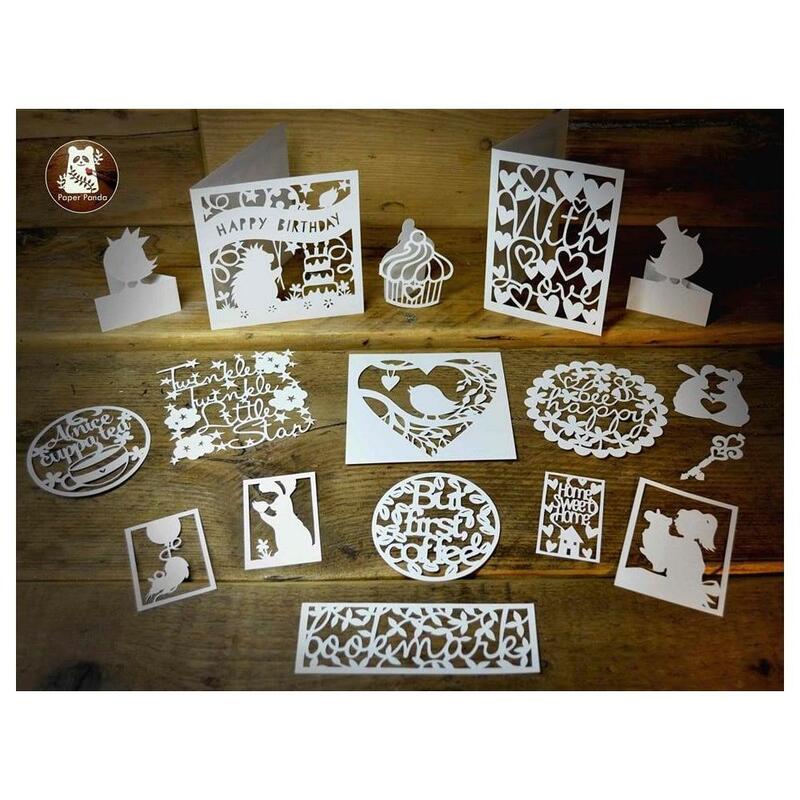 Personal use ONLY; a commercial licence is not available for these designs.